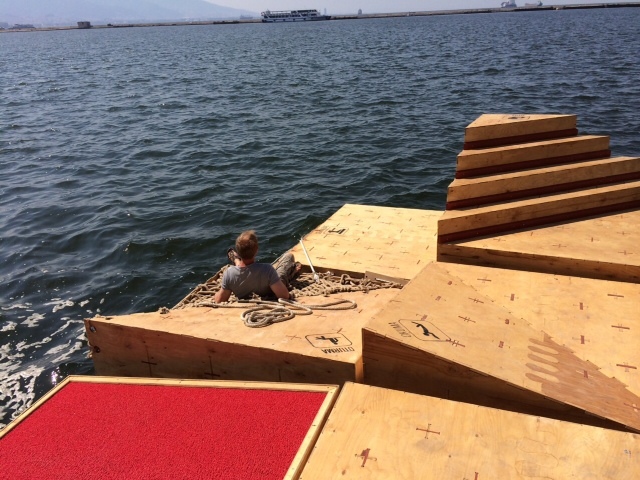 Created by designers at İyiofis, in Izmir, Turkey, with help from the İzmir University of Economics, a project called Think Micro is lining the city’s waterfront with small floating parks that show the potential of local, small-scale public space improvements. 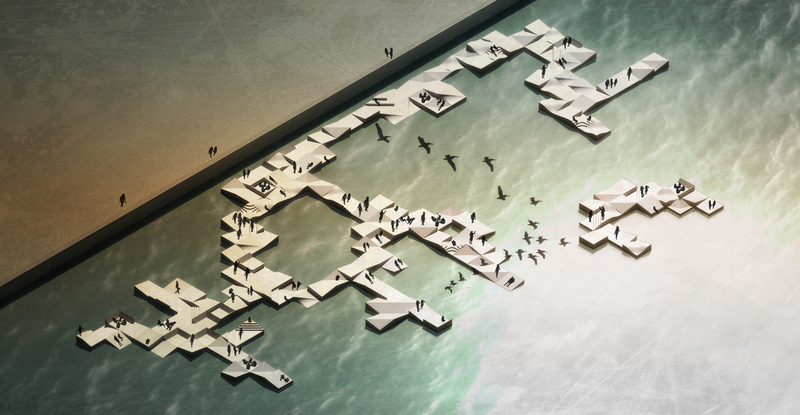 Izmir’s coastline, defined by its monotonous, flat open spaces, offers little variety, while Think Micro’s docks act as modular, multi-functional spaces that address the various needs of users. 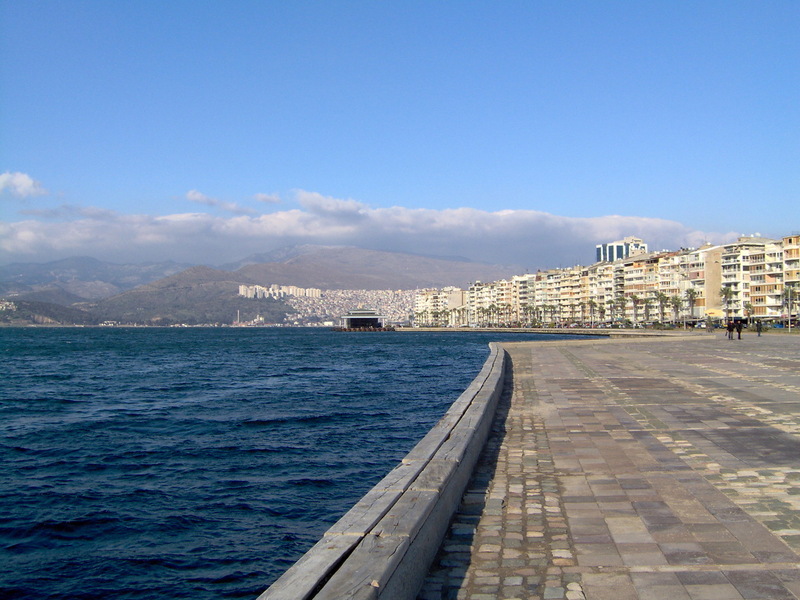 A long pier serves fishermen, for example, while another single dock provides an intimate seaside meeting spot. 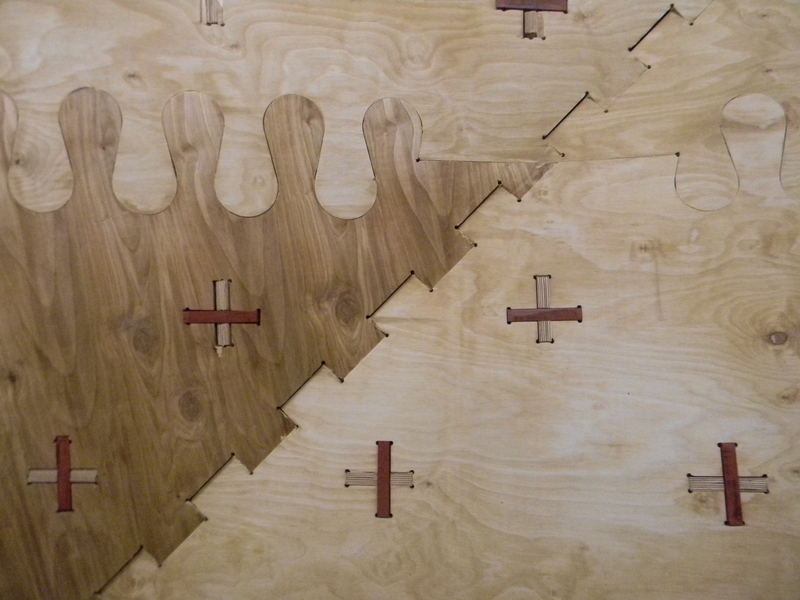 These structures--lightweight, easy to assemble, and cheap to construct--allow citizens to interact with their waterfront in new and ever-evolving ways. Originally tested in the summer of 2014 near a school, Think Micro soon became a popular destination for both children and adults. 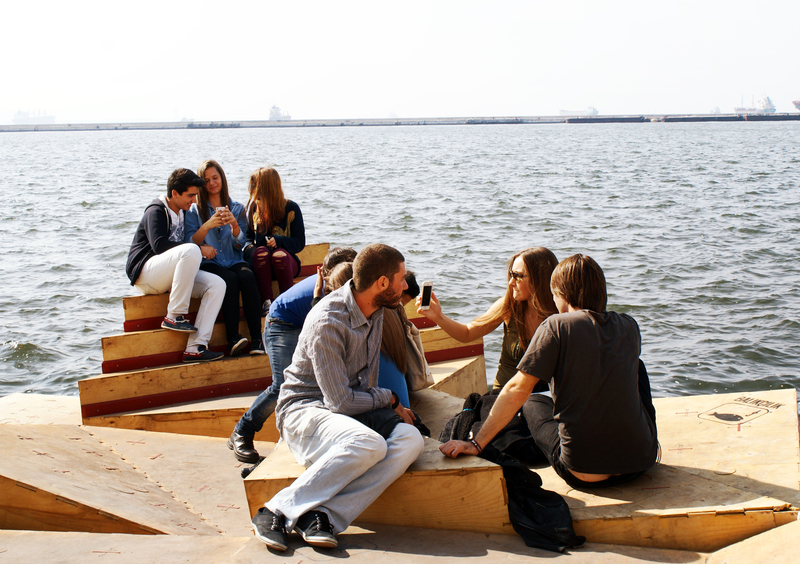 The docks went on to the 2014 Istanbul Design Biennial and participated in the 2014 World Cities Challenge, organized by UN-Habitat and The Guardian, where the project won second place. The intervention shows how LQC strategies can help uproot long-standing traditions of large-scale, capital-intensive urban development.